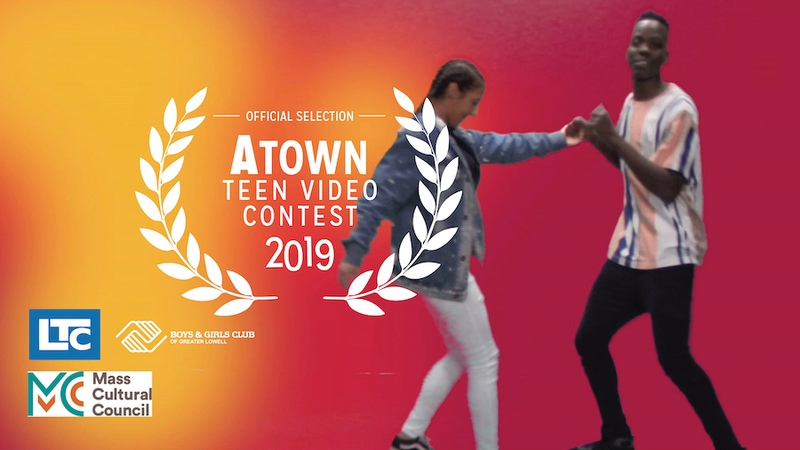 Congratulations to LTC’s Fall youth media program for producing the music video “Fresh Isaac” that won the award for Best Music Video in the 2019 ATown Teen Video Contest. The youth were teens from the Boys & Girls Club of Greater Lowell. They worked with LTC staffer Jose Negron over seven weeks to compose, write, shoot, and edit the original video. The video’s star was also the music composer, Isaac Tumusiime. The crew and other actors were Thomas Williams, John Long, Tammy Huynh and Ariel Alicea. The editor was Xavier Holman.